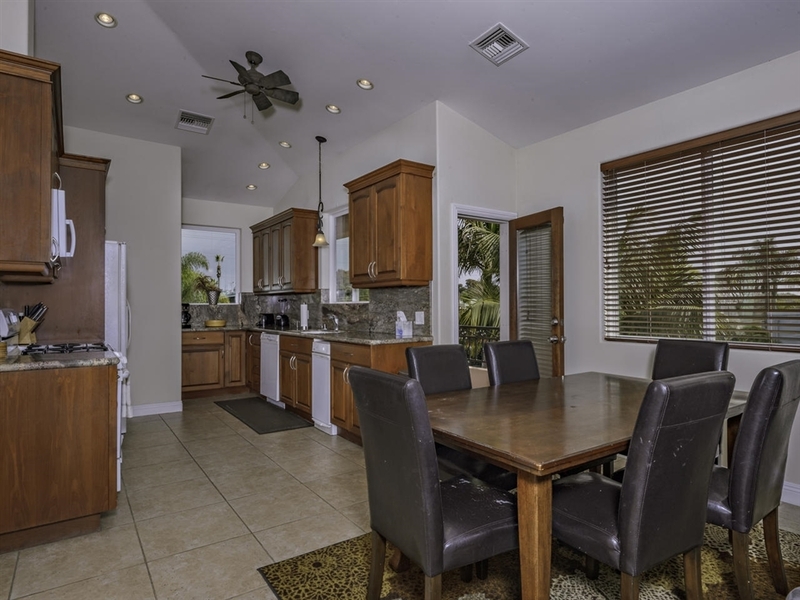 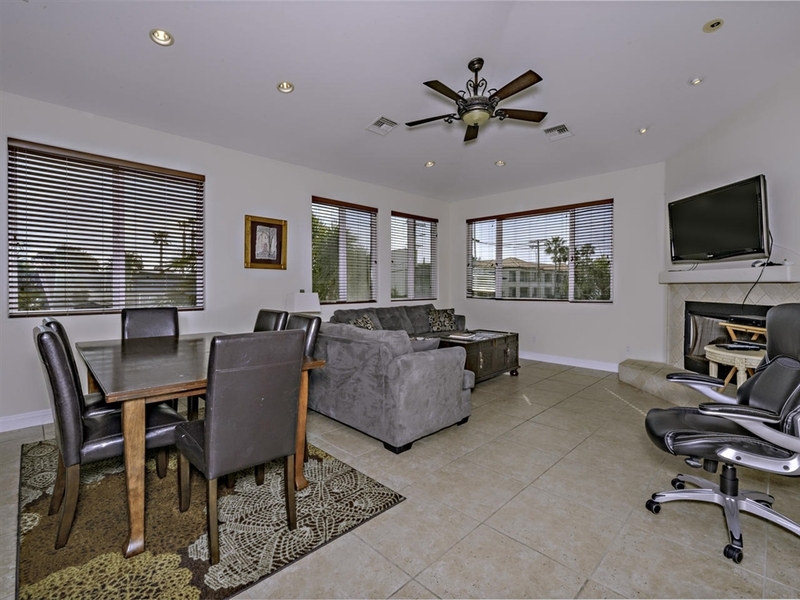 This amazing property includes 3 units that each have an attached 2 car garage! 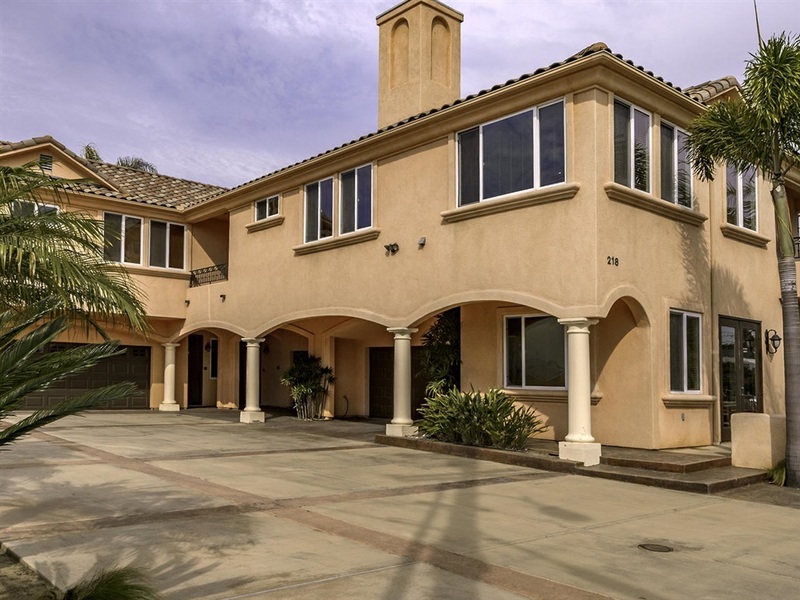 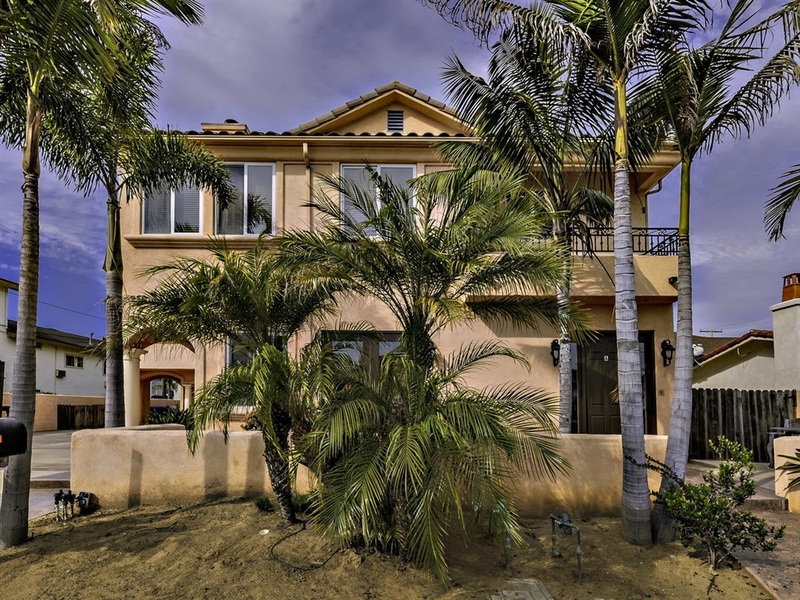 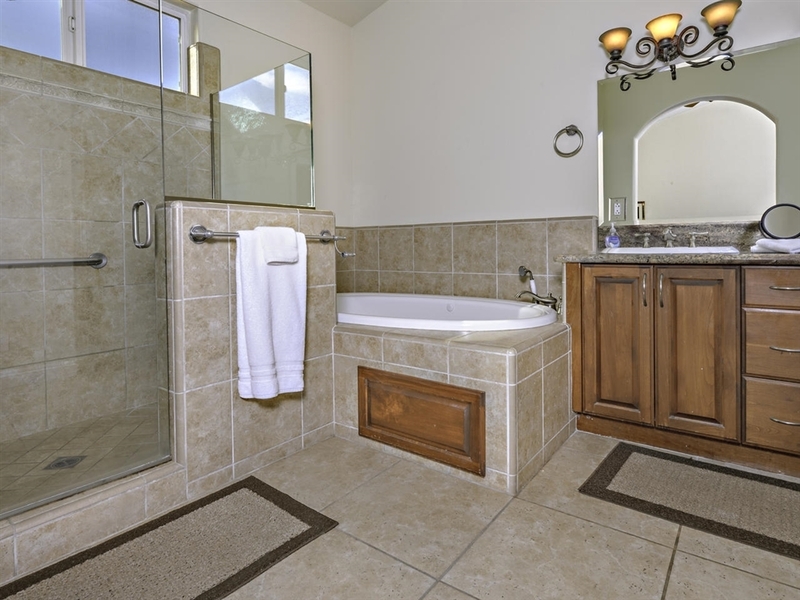 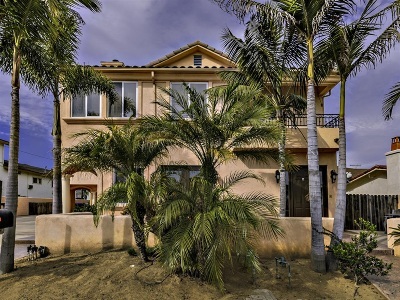 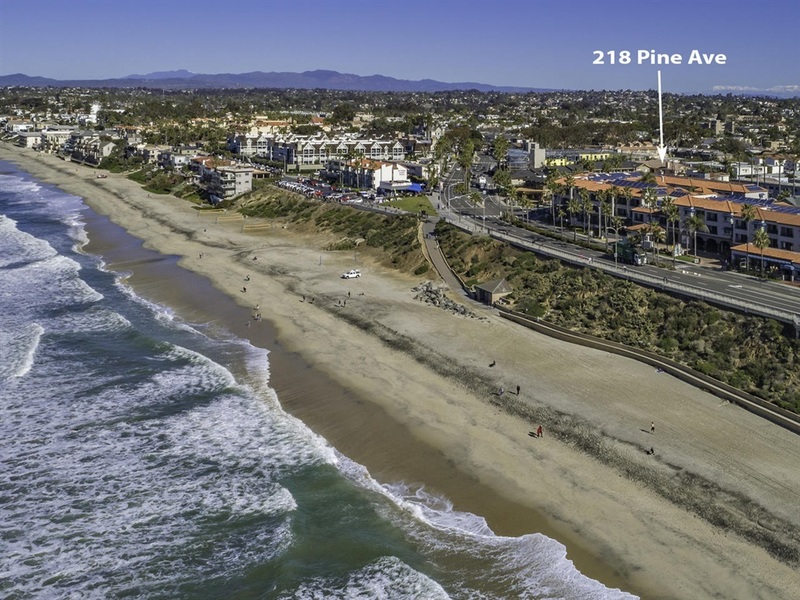 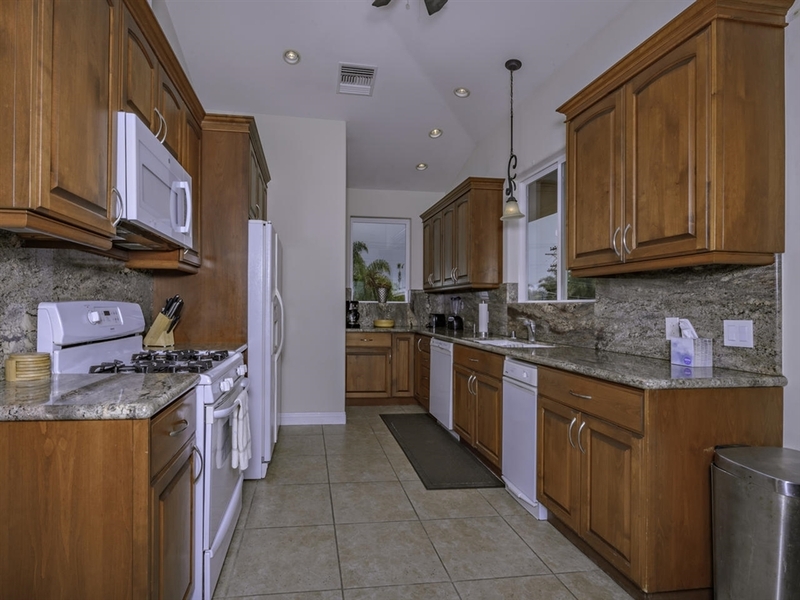 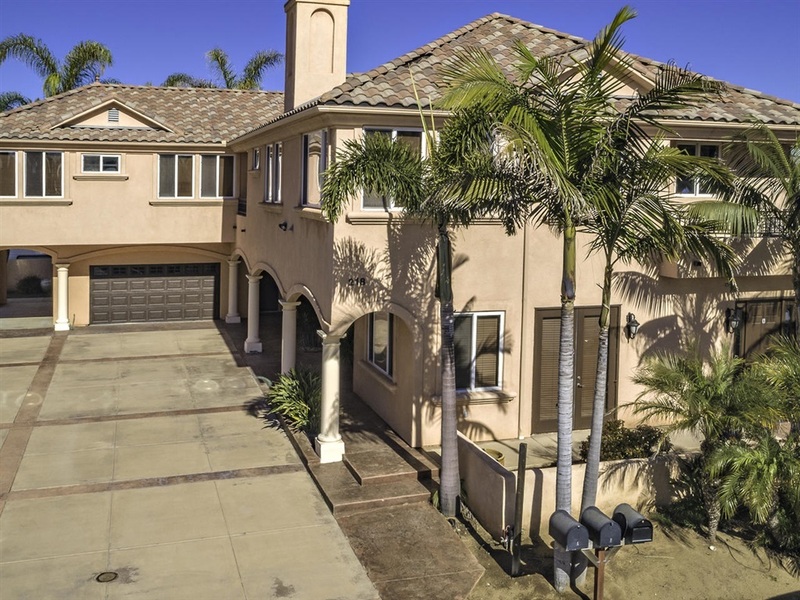 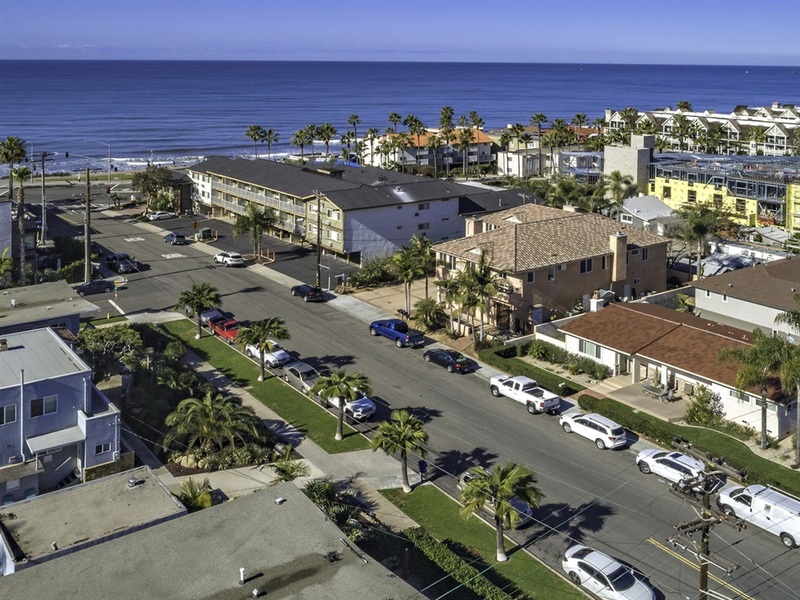 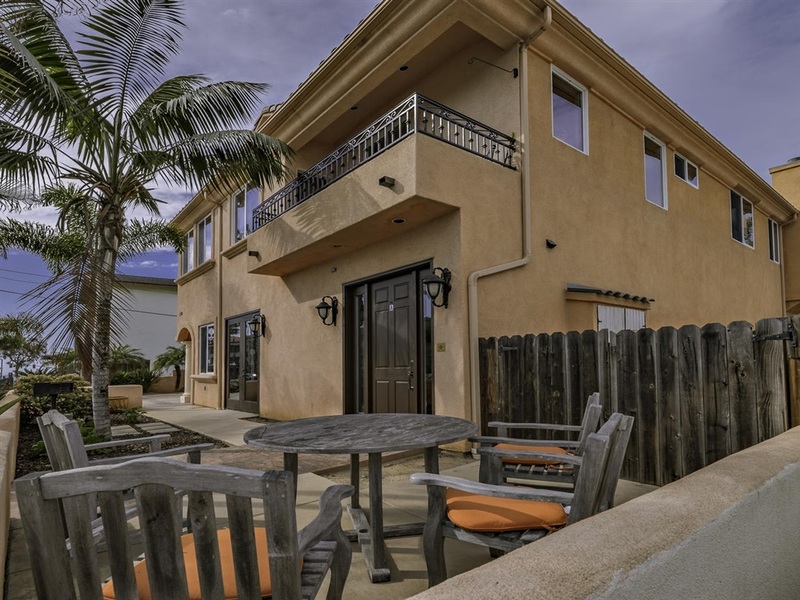 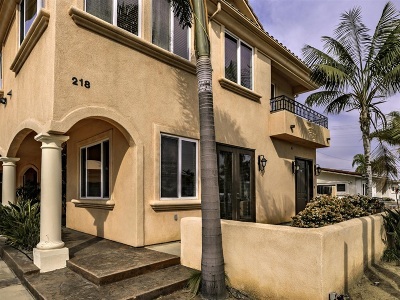 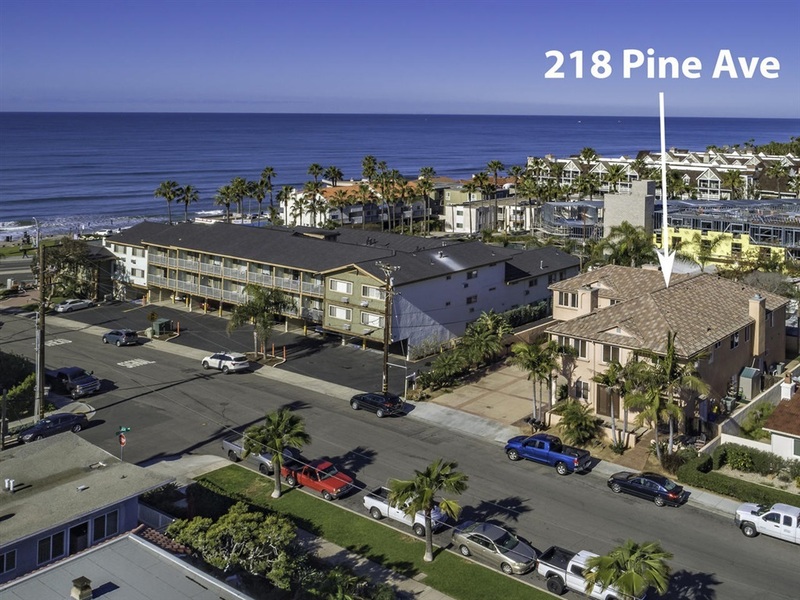 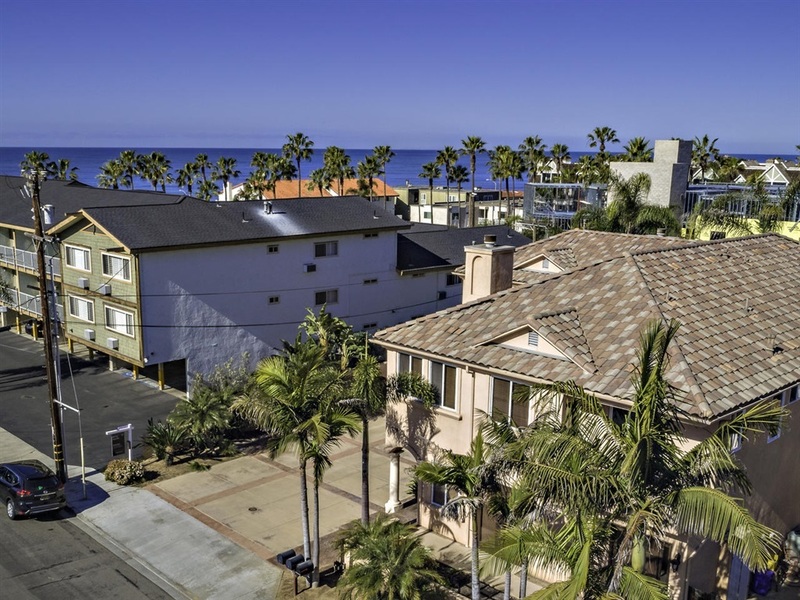 Directly across from the Carlsbad Beach with ocean views. 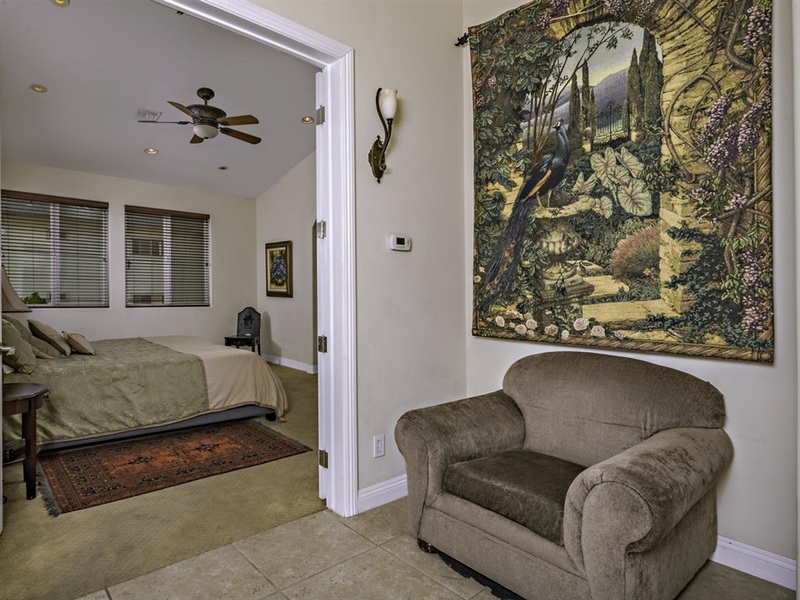 Excellent vacation rental, family compound, or condo conversion opportunity!! 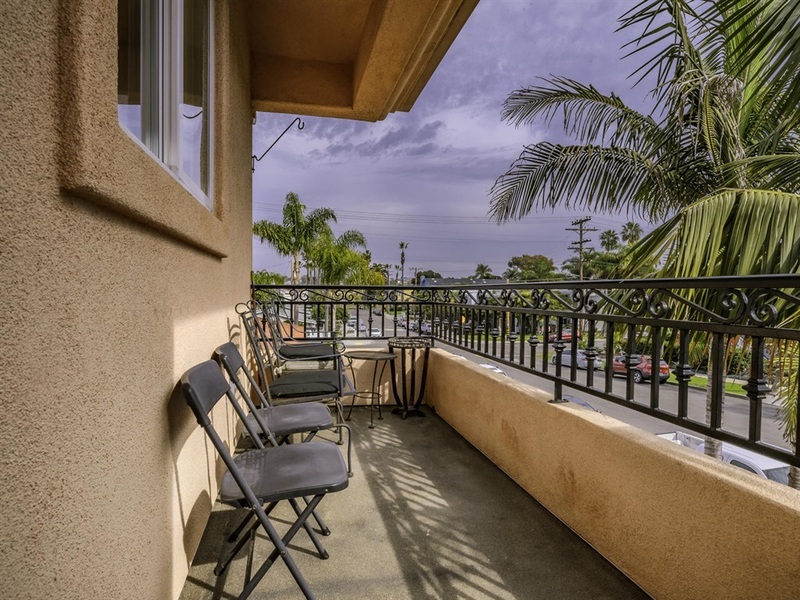 Only 1 block away from Village with great restaurants, shopping and transportation. 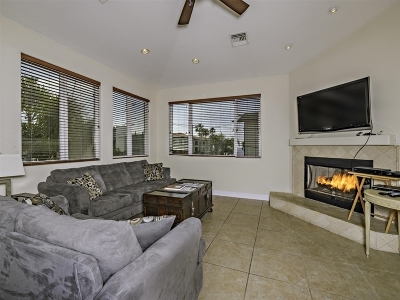 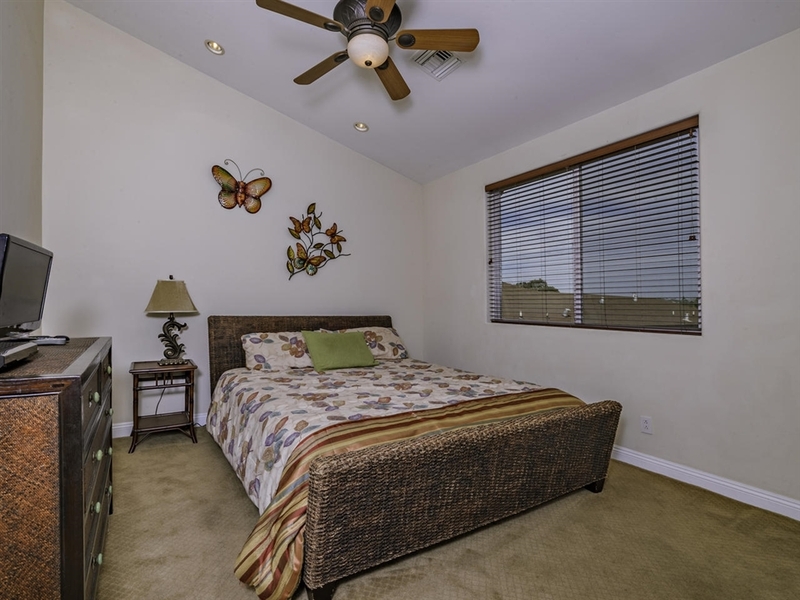 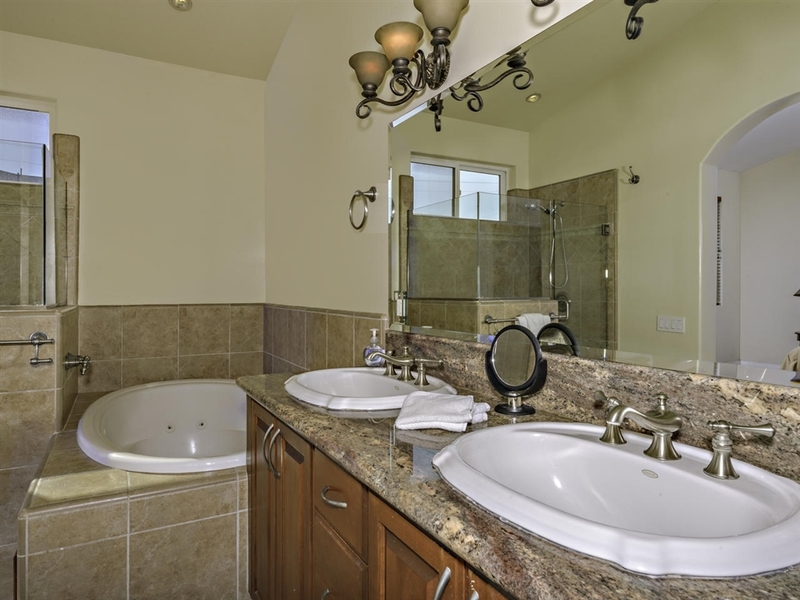 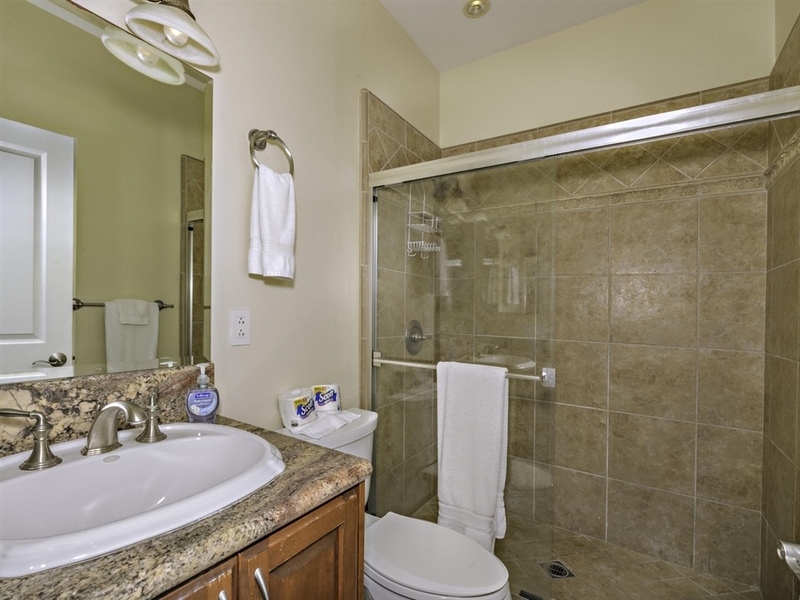 Each unit contains central AC & heating, ceiling fans, fireplaces and private balconies. 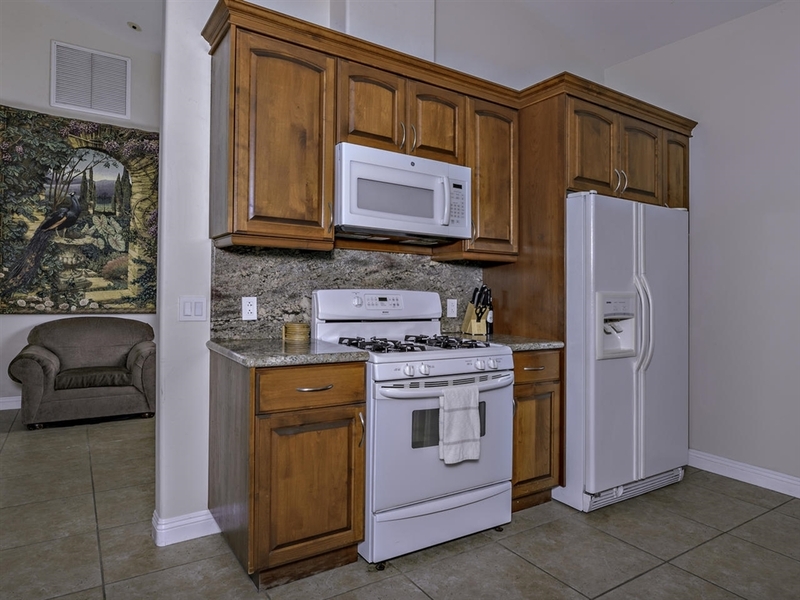 see supp, The main unit boasts 3 beds/3baths â 1850sqft. 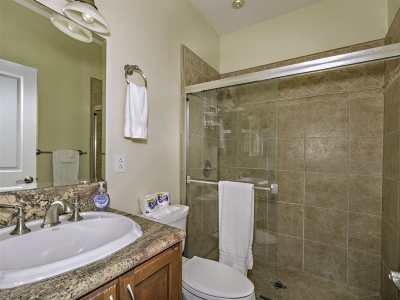 The additional 2 units contain 2 bedrooms and kitchens. Don't pass up this opportunity!